While on vacation in Morocco, American culinary student Mimi falls in love with the tastes and sights of Marrakech…and gorgeous local cop Hassan. But when she meets his family and realizes their budding relationship will likely not work long-term, she must decide whether to play it safe or give love a chance on the sand dunes of the Sahara. A sweet contemporary romance novella by award-winning writer Jewel Allen. 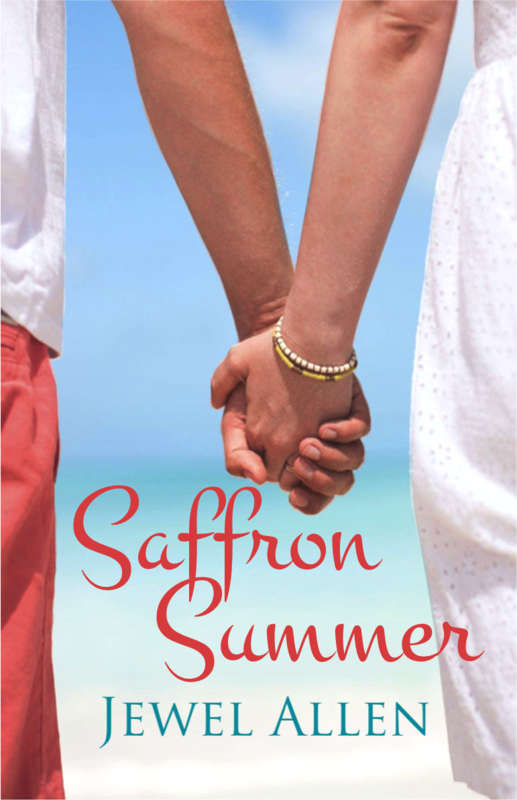 “Saffron Summer” is a standalone book in the “Love around the world” series and can be read in any order.